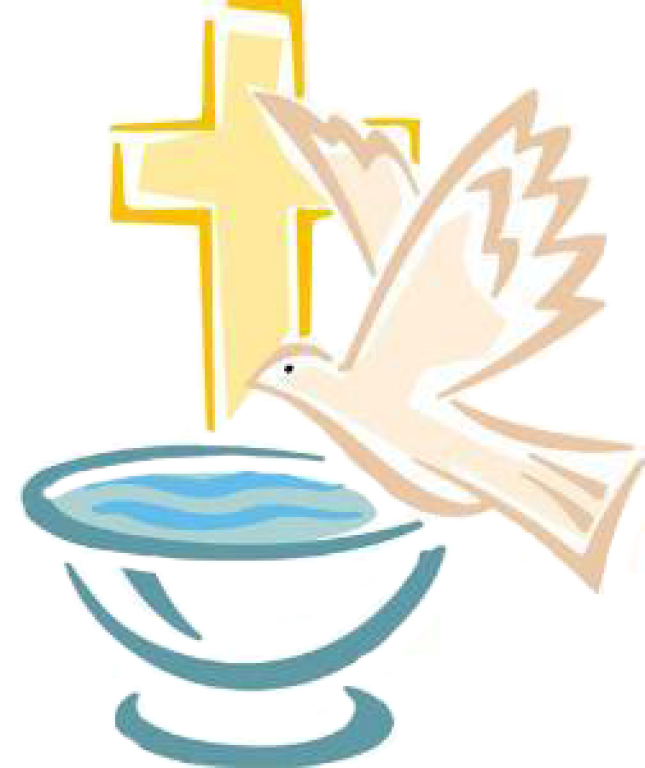 Planning a baptism? Allow for one month preparation time. The office will contact you to confirm your request. Have you gone through baptism prep in the past? Has child been privately baptized? Mother Address Same as Fathers? Will either godparent be represented by a proxy?